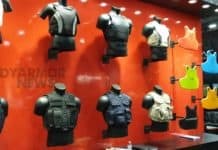 BAE Systems used the venue of the 2011 Shooting, Hunting and Outdoor Trade (SHOT) Show to unveil the latest variation of its Releasable Body Armor Vest – Special Forces (RBAV-SF), which began to enter combat theatres in early January. 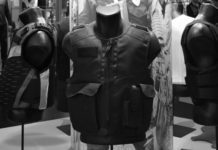 According to Michael Haynes an RBAV business development manager for BAE Systems, the new version, called RBAV-AF, is a different version developed in conjunction with the Air Force Special Operations Command ‘PJ’ [Pararescue Jumper] community. 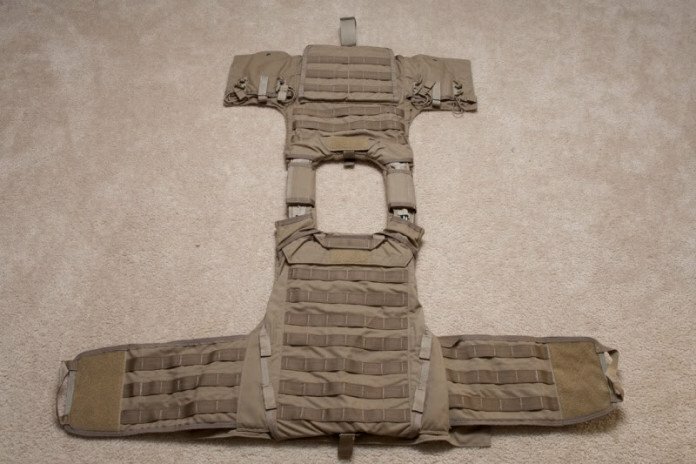 The new RBAV-AF uses the same ballistic insert plates as earlier models.